Did you know that people who struggle with food tend to be exceptionally kind and nurturing, caring deeply about the needs and feelings of others? They often generously give grace - without extending it to themselves. They tend to hold ourselves to very high standards with no room for mistakes, while giving others ample mercy. Here’s the good news: No one has to stay stuck here. 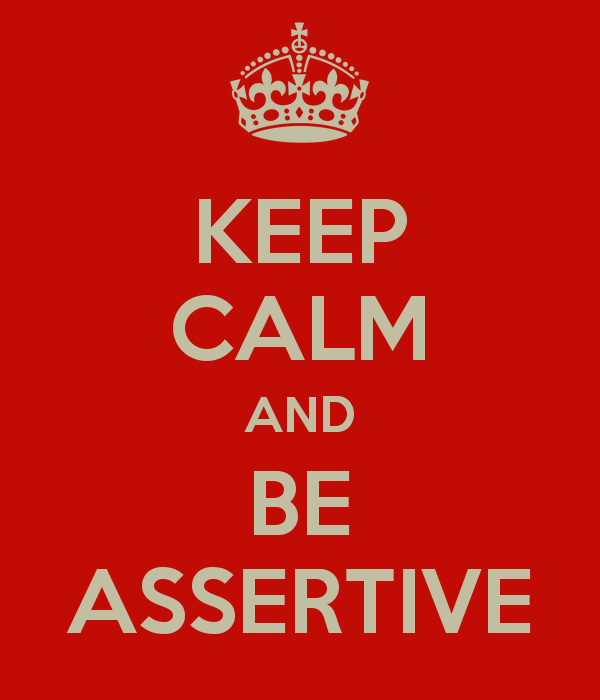 Assertiveness is a skill that can be mastered. Anyone can develop it; all it takes is practice. So, if saying what you mean makes you anxious, if you have a hard time saying “no” and then regret it later, if you feel overly timid when speaking to people in authority, if you tend to stay in conversations or on the phone much longer than you want to, or if you have difficulty expressing anger or other strong emotions – some work around becoming more assertive could be a life-changer. And an unexpected food-life changer as well.